Spacious and bright cab features wide visibility and comfortability, and the suspensible seat, speaker and safety belt are equipped in the cab. 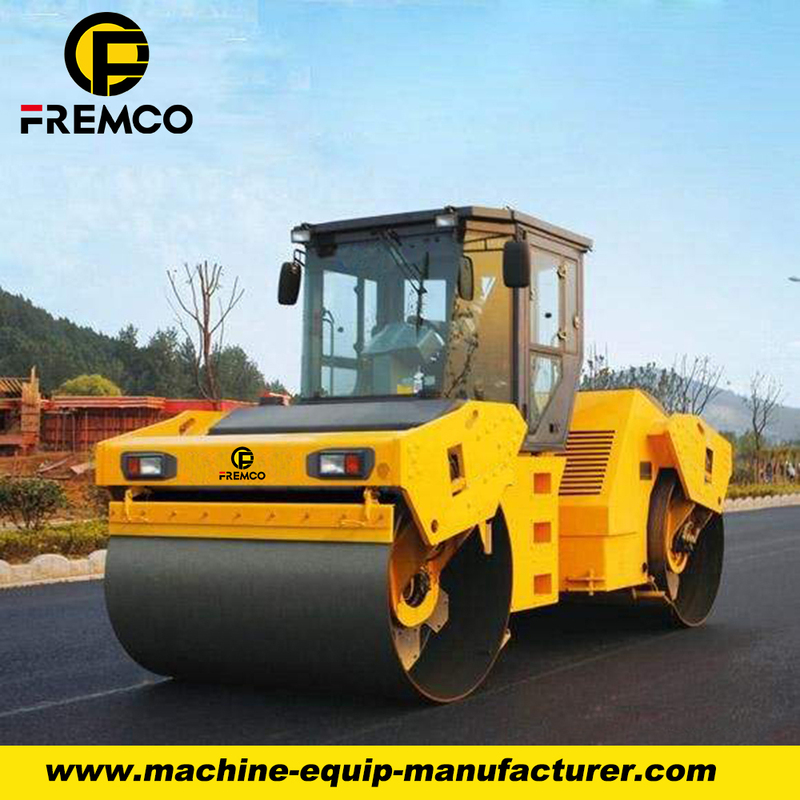 used unique cylinder structure features strong rigidity and strength, and it adopts the special bearing, high limit speed and strong carrying capacity to avoid the polarization of the vibrating drum. 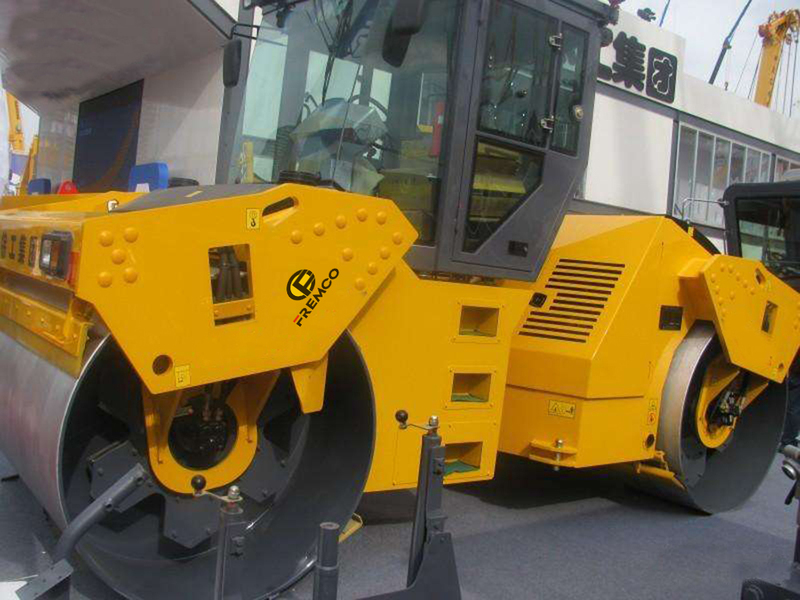 The lubrication method of the vibration bearing is simple and convenient, and the fault of the lubrication system is low. 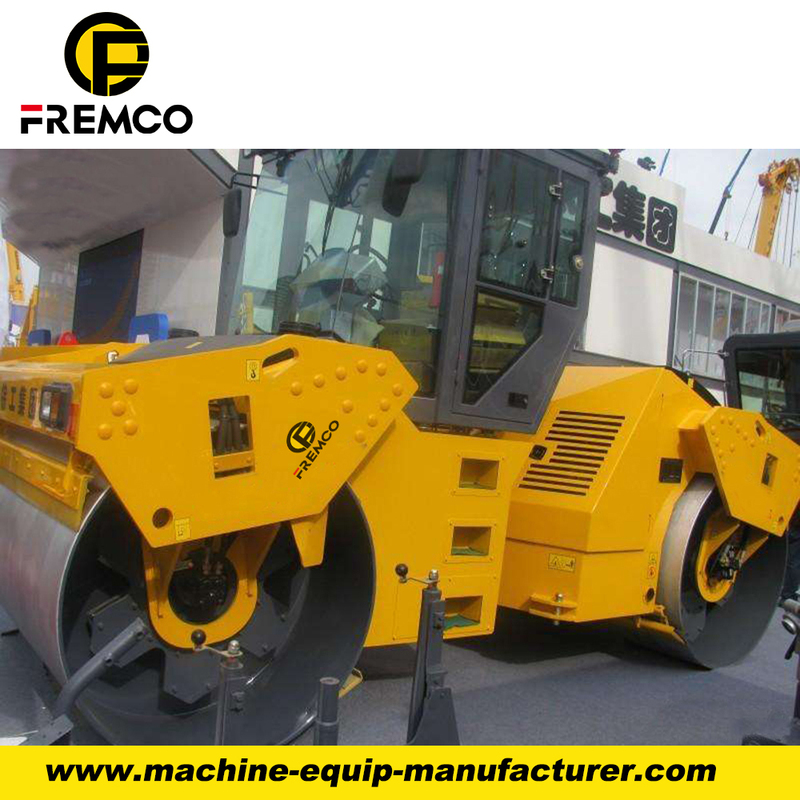 Looking for ideal Static Road Roller Manufacturer & supplier ? We have a wide selection at great prices to help you get creative. 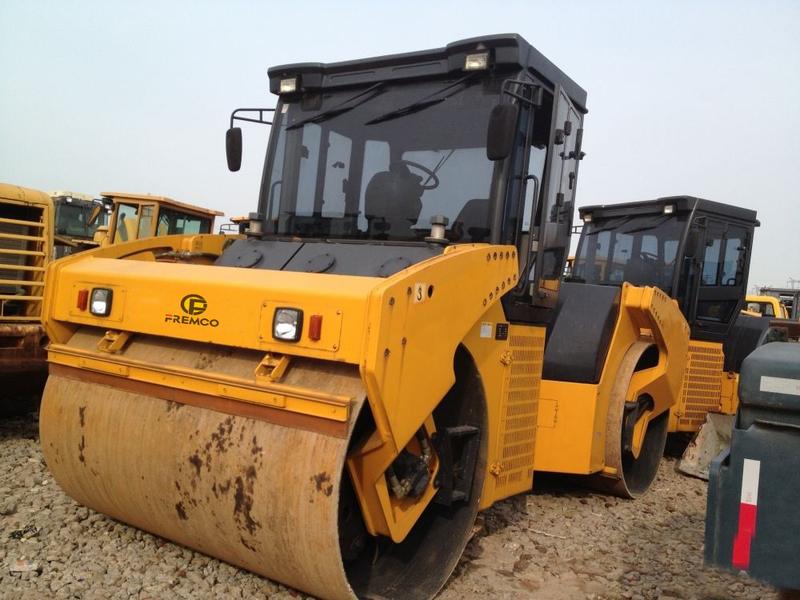 All the Double Drum Road Roller are quality guaranteed. 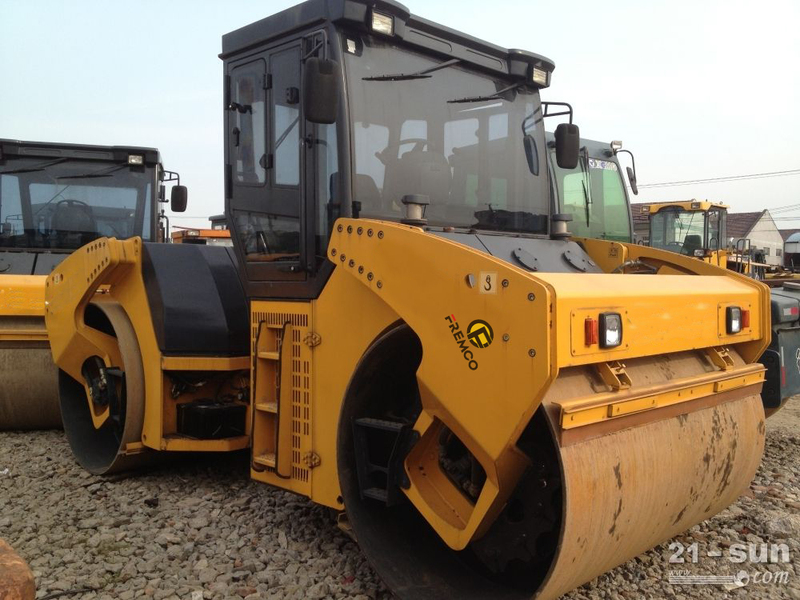 We are China Origin Factory of 12 Ton Road Roller. If you have any question, please feel free to contact us.